Action Skeptics has posted the 111th Skeptics Circle, and I think they have pulled off the coolest blog carnival layout I've ever seen. 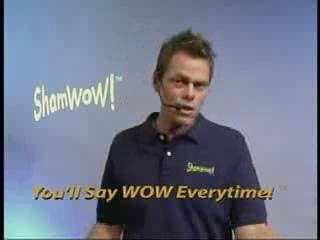 If you are as obsessed with the ShamWow guy as I am, you'll probably agree. Even if you don't have time to read all the posts now, go take a look out how they set the thing up. I love it!